Individual on-board train devices are connected with wires that comply with international UIC standards. Regonik, s.r.o. has developed a special line of cables in collaboration with VUKI, a.s. to meet these demanding criteria. 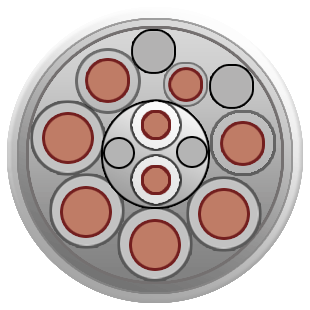 We offer flexible delivery terms for special communication and brake cables per UIC 558 and UIC 541-5. 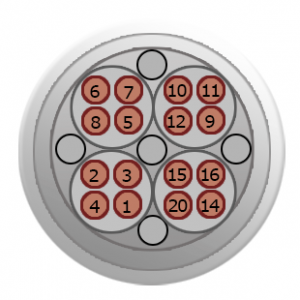 Communication cables are used to transmit voice, text, image and data information using analogue or digital signals. 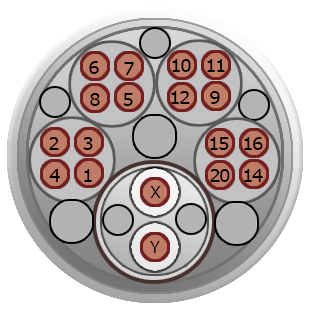 Shielded 16-conductor cable for remote control and information wiring transitions in RIC carriages. 18-conductor shielded cable for transmitting voice, text, image and data information using analogue or digital signals. 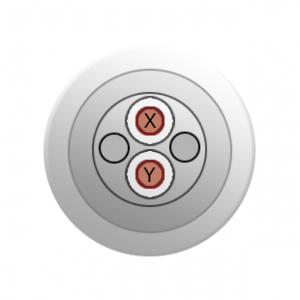 These are designed for flexible wiring in RIC carriages. Brake cables are used to transmit control and data between brake circuit elements.